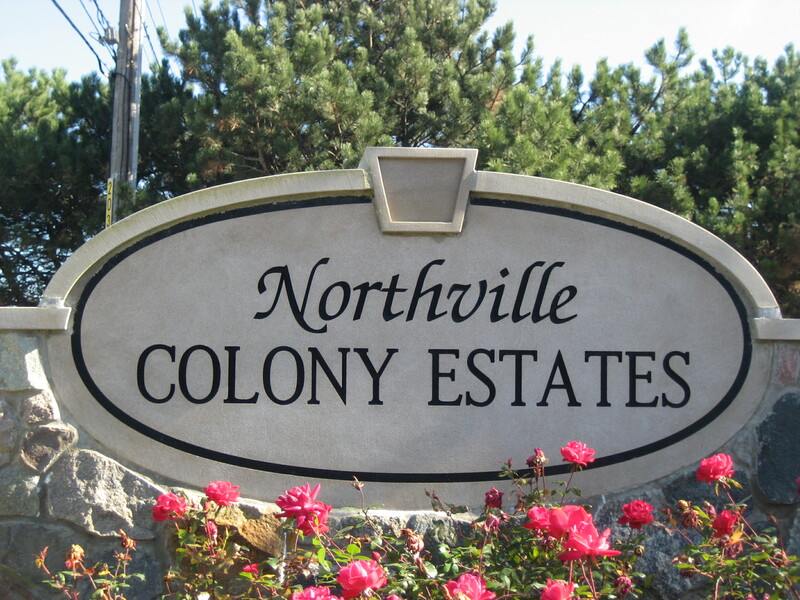 Northville Colony Estates is a wonderful community. Home prices are always changing, and I thought you would be interested in the following information for your subdivision. 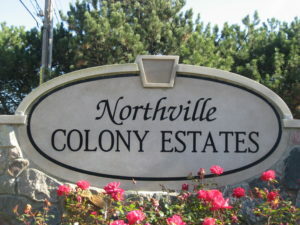 If you would like to view what is active, pending and sold in Northville Colony Estates and the surrounding subdivisions since this letter has been drafted, please visit: www.NorthvilleSubs.com. Ranked #1 Team for Keller Williams Northville /Novi from 1999 – 2017! Over 20 Years of Experience as a Real Estate Consultant! Over $350 Million in Sales! Detroit Business and Hour Magazine Named Jim DiMora One of Michigan’s Top Realtors from 2010 – 2017! Keller Williams is the Largest Real Estate Company in North America and The DiMora Team was named the #1 Team in the Country 3 Consecutive Years! If you are interested in more information on the above home sales and/or are thinking of selling your home, please call me at (248) 505-7728. I can assure you that I am the best prepared to professionally market your home.